There was absolutely nothing Madison wanted more than to be savored, enjoyed, and loved for every inch of her true selfâinside and outside. Hungry with an insatiable desire for passion and the ability to give herself fully to another, she discovers a handsome stranger, who can fulfill her every wish and she is willing to do anything possible to gain his adoration, but thereâs a catch. As the two grow closer together she discovers hidden jewels and hellish facets to herself and life that she never experienced before. Highly intelligent though lacking confidence, Madisonâs pain is deeply experienced and brought to the surface as this stranger discovers the entirety of herâinsecurities and all. Yet just as her dreams are finally beginning to come true, someone steals her lifeâs research? Was it her best friend? Her father? The assistant? Or the stranger she thought she could trust? 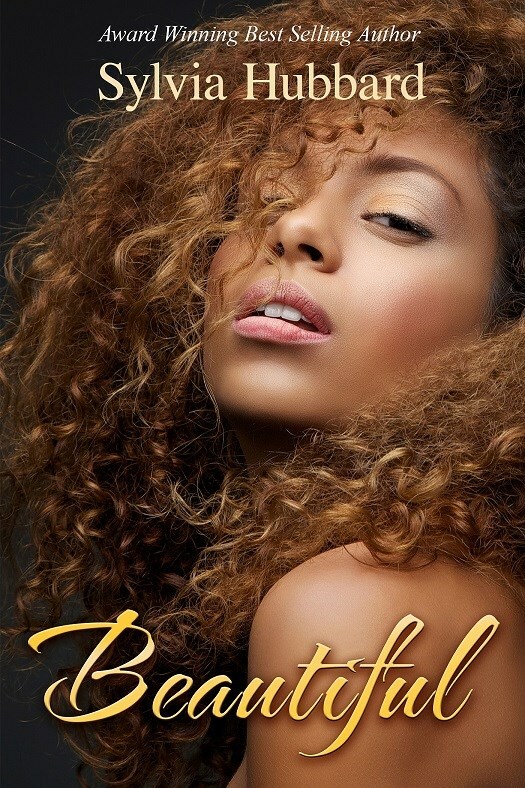 Will she survive this deception or lose herself and everything she has worked for? Detroit native, Sylvia Hubbard, a single mother of three, has worked tirelessly to promote and encourage emerging writers in Michigan. 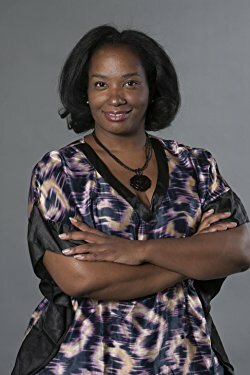 She independently published her first romance novel in 2000 and has continued to write in that genre, sometimes venturing into other subgenres. Always urban and contemporary styled, her writing is enjoyed all over the world. She has published 6 paperbacks and over 30 e-books. The same year she published, Ms Hubbard also created Motown Writers Network to fill the lack of education and networking for Michigan authors online and offline. By 2004, she was frustrated that all the literary conferences had moved too far away from the city and co-created The Essence of Motown Literary Jam Conference held only in the City of Detroit annually. In addition to romance writing, Hubbard has been featured at various conferences and workshops all over the United States and Canada, where she has taught authors how to sell their books on the Internet. She also published Internet Marketing for Writers & Businesses as a resource for those unable to attend her workshops. In the upcoming year, she will be featured in several anthologies and plans to publish additional e-books. "I'm no superwoman," she states with a smile that seems infinite on her lips. "I'm just being an asset in the world instead of a liability." Considered an addicted blogger by HoneyTechblog.com, nominated and recognized for her literary work in the Metro Detroit area, referred to as "A Literary Diva" by Detroit City Council and donned "Cliffhanger Queen" by her readers, she finds solace in speaking and educating on a variety of topics. Her subjects range from Creative Intimacy, Single Parenting, Blogging, E-Books, Publishing (all aspects i.e. : writing, publishing, marketing & promoting online & offline), and personal triumphs with inspiration mixed in. Never a disappointment, Sylvia Hubbard, has spoken in front of thousands all over the United States and Canada. Check out her website at SylviaHubbard.com.